Homeowners who are looking for a short-term infusion of money might consider an interest-only second mortgage in the form of a home equity line of credit (HELOC). Although other types of interest-only mortgages have practically disappeared for all but the most affluent borrowers, many lenders still offer an interest-only option on HELOCs that middle-class homeowners can take advantage of. A HELOC is a particular type of home equity loan where the lender agrees to let you borrow up to a certain amount of money, but doesn't immediately write you a check. Instead, the lender establishes a line of credit you may draw upon as needed, up to the amount specified. The line of credit is backed by your home equity, which is where the name comes from. A HELOC is divided into two periods: the draw and the repayment period. On interest-only HELOCs, the draw typically lasts up to 10 years and is the time when you can borrow against your line of credit. You are charged interest only on the amount you have actually borrowed - not the full credit line available. So if you have a $20,000 HELOC and have made four draws totaling $5,000, you pay interest only on the $5,000. After the draw period ends, the loan must be repaid. This usually happens by converting the balance owed to a fixed-rate second mortgage with a predetermined payoff term, often 15 to 20 years. In some cases, a balloon payment is required at the end of the draw, meaning the entire loan must be paid off in one lump sum or refinanced into a new loan. On an interest-only HELOC, you're only required to pay the interest on the amount you borrow during the draw period - you don't have to start paying back what you've borrowed until the draw period ends. The HELOC has many advantages. The loan application process is far less complicated than applying for a regular mortgage, and closing fees are minimal. Interest rates tend to be lower than on standard home equity loans, at least initially. Just like a regular mortgage, any interest you pay on a HELOC may be tax-deductable. Because you don't have to start repaying the principle until the draw period ends, an interest-only HELOC can give you financial flexibility during that time. They can be very useful for people with irregular incomes, such as business owners or executives who receive a large part of their salary in bonuses. They're also good for people who need to meet necessary expenses right now, but would like to defer most of their payments until they're in a better position financially. HELOCs in general are a great way to borrow money for purposes that will involve sporadic expenses over time - such as home improvement projects, helping a child pay for college, covering a series of medical expenses, etc. Instead of going back to the bank for repeated loans, you arrange for one line of credit you can draw on as needed. If you plan to sell your home soon, a HELOC bridge loan makes a lot of sense. It puts money in your pocket that would otherwise be spent servicing your second mortgage. Since you'll pay off the entire principal at closing anyway, an interest-only loan is a no-brainer to bridge the gap in the meantime. The great benefit of an interest-only HELOC - that you can defer payments on the principle until a later date - are also its greatest danger. Putting off payments on any loan on the assumption you'll be better able to afford them later on can be one of the worst financial traps you can fall into. If your income doesn't increase as expected or you end up with unexpected bills to pay, you still have to make those HELOC payments when the time comes due. Invariably, HELOCs are also adjustable-rate mortgages. That is, the interest rate you pay fluctuates based on current market conditions. And unlike a standard ARM, which gives you a fixed-rate for the first few years, then resets once a year, HELOC rates change monthly - and do it during the draw. So that low rate you're initially paying when you take out the loan could be much, much higher by the time it comes to pay off the principle, even if you convert it to a fixed-rate loan at that time. That's why it's important to understand just how your rate can change during the life of the loan before signing the papers. 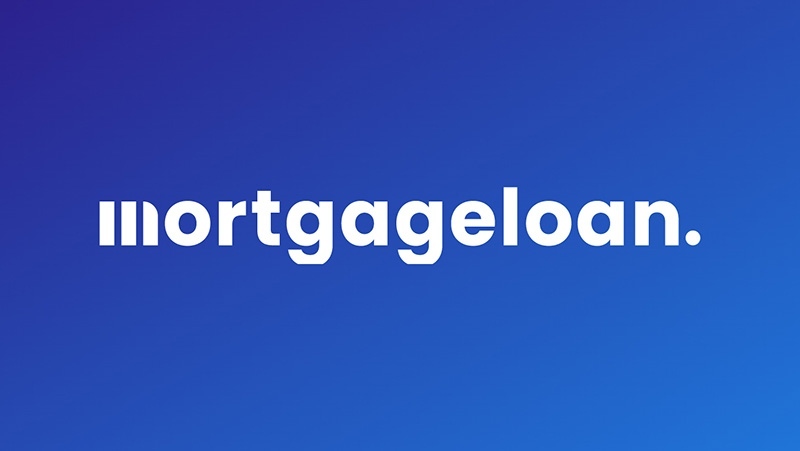 Used wisely, a HELOC interest-only second mortgage can be a great tool for borrowing money as needed at a low rate and deferring the bulk of the payments until a later. But as with any home loan, you need to have a good understanding of both the pluses and minuses before you commit.